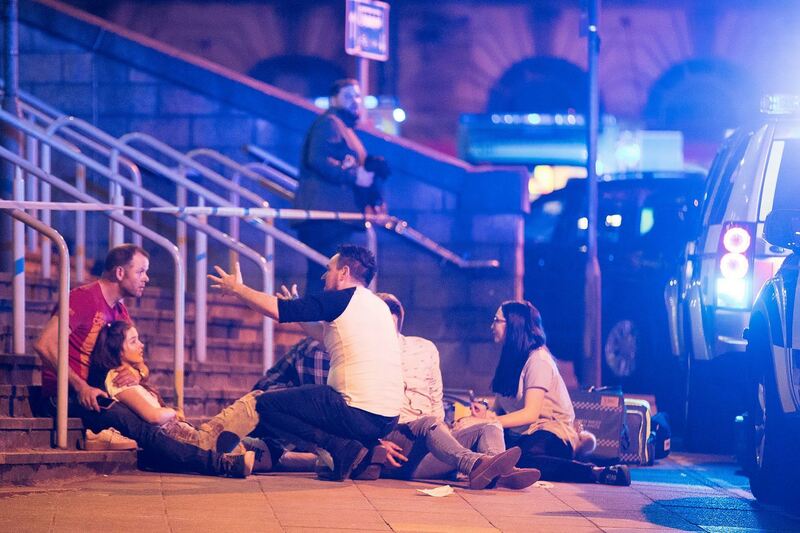 At the closing of an Ariana Grande concert in Manchester, England on May 22 an explosion went off caused by an improvised explosive device detonated outside of Manchester Arena. The American pop star, who was continuing her world tour entitled “Dangerous Woman,” was unharmed, but chaos ensued as 22 people were killed and 59 were wounded. Due to the demographic of Grande’s fans, many of the victims were young children, including an 8-year-old and two 14-year-olds among the deceased. Others among the deceased included parents who were picking up their children from the concert. The suicide bomber was identified as Salman Abedi and authorities state he is connected to ISIS. Abedi’s brother and father were among a total of seven persons arrested in connection with the planning of the attack. Her world tour has been postponed indefinitely. Tour dates until June 5 have been cancelled.